Are you hoping to send your child to college someday? Well, we hate to break it to you: That plan ain’t cheap. Tuition is on the rise, and prices will likely continue to escalate as your kids get older. But don’t throw up your hands in despair and decide to take out every loan under the sun just yet. Instead, start by understanding approximately how much you need to save. The World’s Simplest College Cost Calculator at Savingforcollege.com is a good place to start. Then, review your college savings account options so you can find the best fit for your family (and your finances). With a little guidance, it can actually be easy. Yes, we’re shocked too. A 529 plan is an education savings plan operated by a state or educational institution and intended to help families set aside funds for future college costs. The name comes from Section 529 of the Internal Revenue Code, which established these types of savings plans in 1996. The value of your fund fluctuates based on the market value of the investment. The State of College Savings survey, published in August 2012, showed that 30 percent of the 800 parents surveyed are investing in a 529 college savings plan. Tax-free benefits and the cost of college were cited as key motivations. 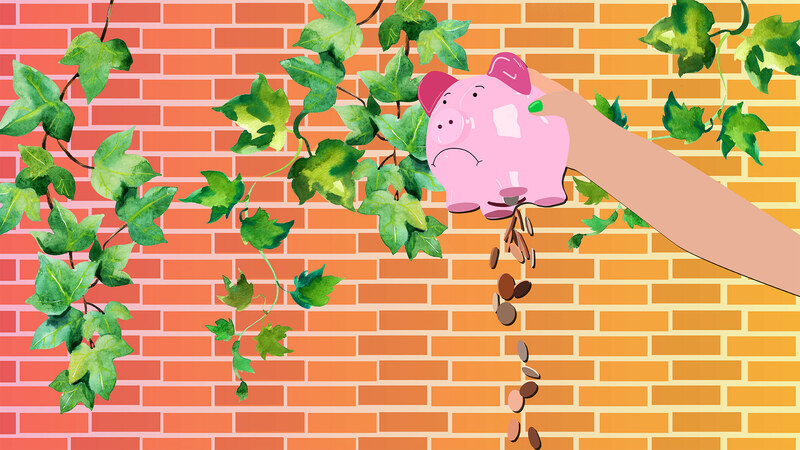 According to the College Savings Foundation, the organization that conducted the survey, parents owning 529 plans are dramatically more successful at saving than those without. These function like a 401(k) or Roth IRA, investing your contributions into mutual funds or other investment options. Find a link to state 529 savings plans at FinAid. These allow you to prepay the cost of in-state college tuition. The value can be transferred to private universities or out-of-state schools, but in some states, the full value cannot be transferred. Find a link to prepaid tuition plans at FinAid. This plan allows you to prepay for future tuition at participating private colleges and universities at today’s prices. Learn more and see a list of participating educational institutions at Private College 529 Plan. A Coverdell ESA lets parents contribute up to $2,000 per year into an account for future education expenses. Contributions are not deductible, but the account can grow tax-free until funds are withdrawn. If the funds are used for college expenses, the distributions will not be taxed. More information on this type of savings account is available at the IRS website. There are some college savings plans that combine savings with life insurance in a single plan. You simply save a set amount of money each month for a set amount of time, and during that time frame, the parent receives life insurance coverage. The child can then use the funds from the plan to pay for college or pursue other dreams. This is a good option for individuals who don’t like the risk of 529 plans that could lose value if the stock market goes down. In simple terms, custodial accounts are trusts for minors. The donor designates a trustee and the name and Social Security number of the minor. The minor takes possession of the investment upon turning 18 or 21, depending on the type of custodial account and the state where it is held. The value of a custodial account can have an impact on a student’s ability to qualify for financial aid, so make sure you understand your options if investing in a custodial account. Learn more about custodial accounts at FinAid. With so many different choices, it’s easy to get overwhelmed. 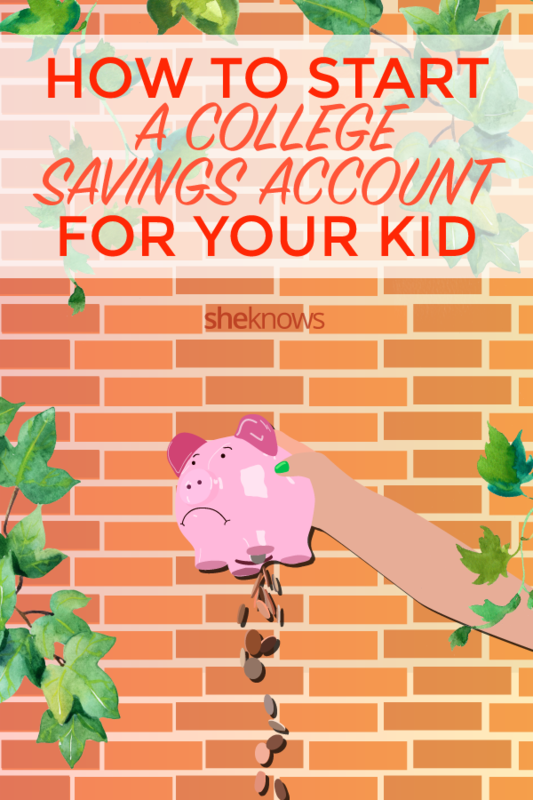 But taking a close look at the pros and cons of each type of savings plan will ensure that hard-earned cash doesn’t go to penalties — and college-bound kiddos can use their accounts for exactly what they need, whether it’s room and board or that semester abroad. Of course, getting serious and enlisting the help of a pro is never a bad idea. A financial planner can discuss the finer points of each and every savings plan and help parents reach their goals without getting lost in a tangle of IRS laws, Sallie Mae jargon and trust fund rules and regulations. Please note: Articles and other information included on this website are intended for the general interest of our readers and are not intended to provide and do not constitute legal, financial, health or other advice.